A former member of the American Stock Exchange introduces trading and financial markets to upper-division undergraduates and graduate students who are planning to work in the finance industry. 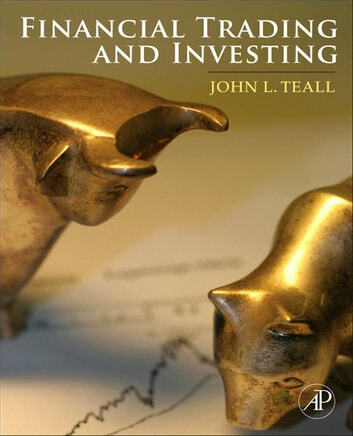 Unlike standard investment texts that cover trading as one of many subjects, Financial Trading and Investing gives primary attention to trading, trading institutions, markets, and the institutions that facilitate and regulate trading activities—what economists call "market microstructure." The text will be accompanied by a website that can be used in conjunction with TraderEx, Markit, StocklinkU, Virtual Trade, Vecon Lab Experiment, Tradingsim, IB Student Trading Lab, Brenexa, Stock Trak and How the Market Works.